Sleater-Kinney’s breakup in 2006 seemed like a logical step for the group, who had been together since 1994. The band’s members were, naturally, interested in pursuing their own routes in life after 12 years, a long time to do anything consistently. Janet Weiss worked with her group, Quasi, and played drums for Stephen Malkmus And The Jicks. Corin Tucker invested herself in becoming a badass mom, and then eventually fronted her own group, The Corin Tucker Band. And Carrie Brownstein went on to create Portlandia with pal and fellow ex-rocker Fred Armisen. But you can’t keep a good band down, and late last year, Sleater-Kinney announced a reunion, as well as a new album, No Cities To Love. That the group went back into the studio is admirable, especially considering how many groups reunite these days just as part of a slightly bitter cash grab. 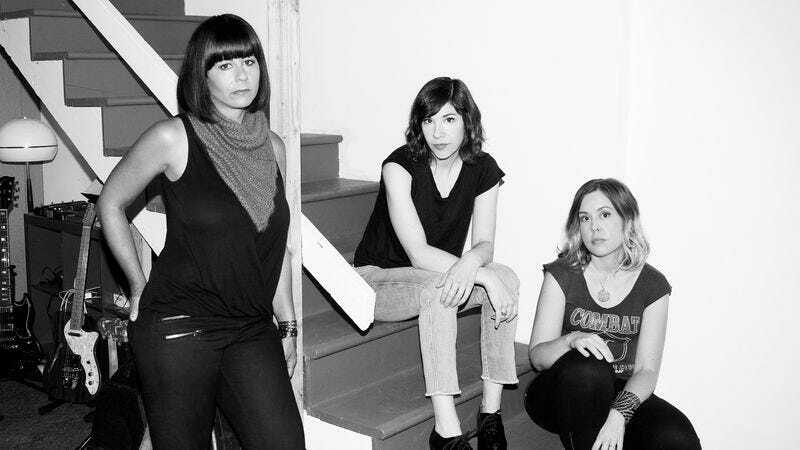 But the members of Sleater-Kinney clearly still tolerate if not even downright like each other, and seem as committed as ever to both the group and its art. Sleater-Kinney and its members have never shied away from personal reflection in song, but No Cities To Love is a bold and deeply revealing look at the band’s past nine years, both together and apart. It’s an exploration of success, of age, and of the group’s journey. And while some of the album’s sounds might not be especially revolutionary—Sleater-Kinney never really was much for making albums that sounded radically different from its other work—they’re madly solid and compelling all the same. Weiss’ drums are as tom-heavy and massive as ever, and Brownstein and Tucker’s guitar work remains angular and angsty. 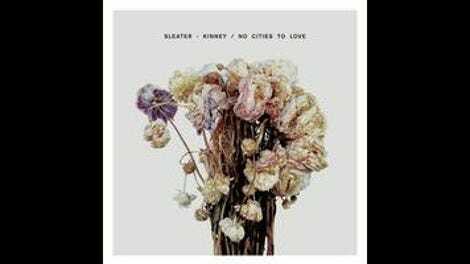 Sleater-Kinney might not have reinvented itself on No Cities To Love, but that’s okay. Instead, the group uses the record to once again open itself to the world, inviting listeners in for both a song and a chat.